Honor brings its 2018 flagship smartphone, Honor 10, to Pakistan with distributor Inovi Technologies in a launch event at Dolmen Mall Karachi today. The Honor 10 phone brings to life the concept of 'Beauty in AI', and reveals two major technologies to consumers. The first is the advanced AI 2.0 technology, applied to the smartphone’s dual-lens camera, whereas the second is the phone's CMF (Color, Manufacturing, Finish) design; a 3D glass back with a nano-scale optical coating composed of 15 layers of shimmering color. Honor 10 is priced at PKR 55,999 online and is available with most smartphone retailers nationwide. 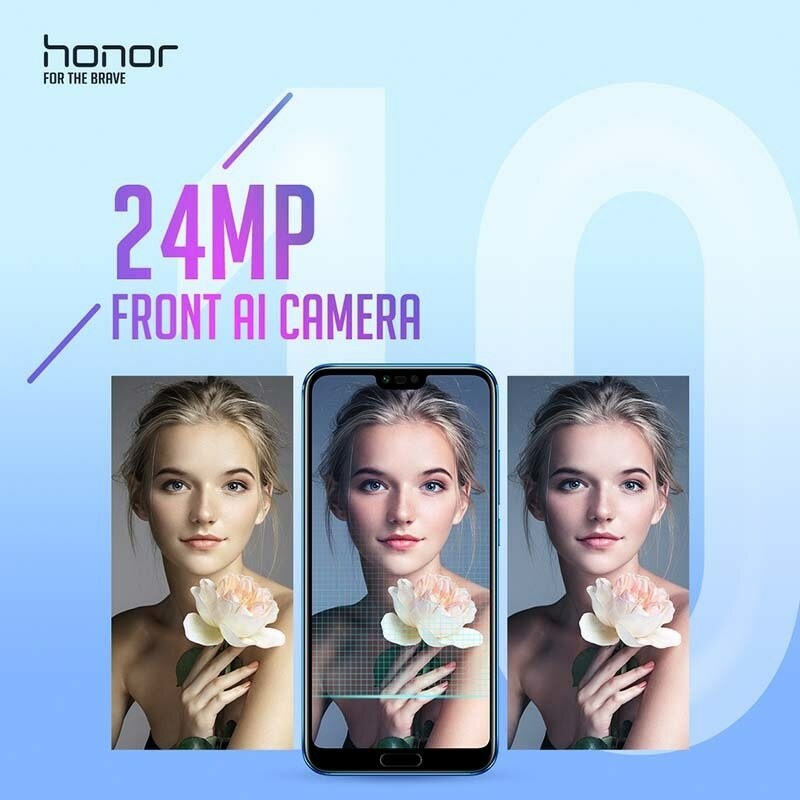 Honor 10 24MP+16MP dual-lens AI camera was developed and supported by the NPU processor in the AI chipset with built-in NPU. 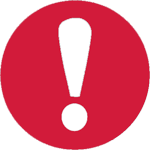 This means the phone recognizes 500+ scenarios in 22 categories in real-time. It can pinpoint the outlines of various surrounding objects, like the sky, plants, people or even a waterfall, and identify their locations instantly. 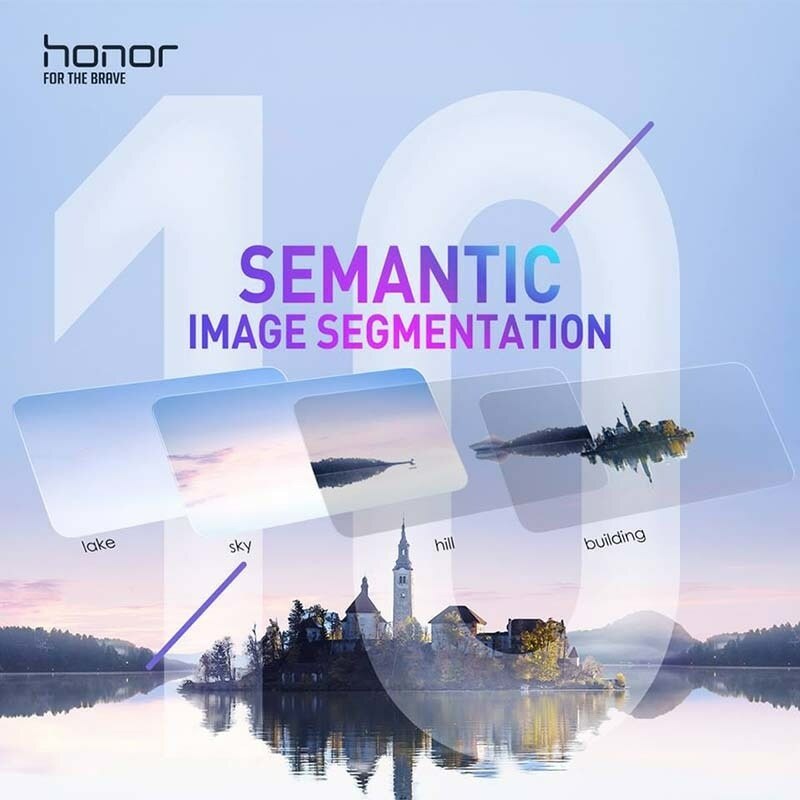 This feature is supported by the industry-first Semantic Image Segmentation technology, which allows Honor 10 to identify multiple objects in one single image. 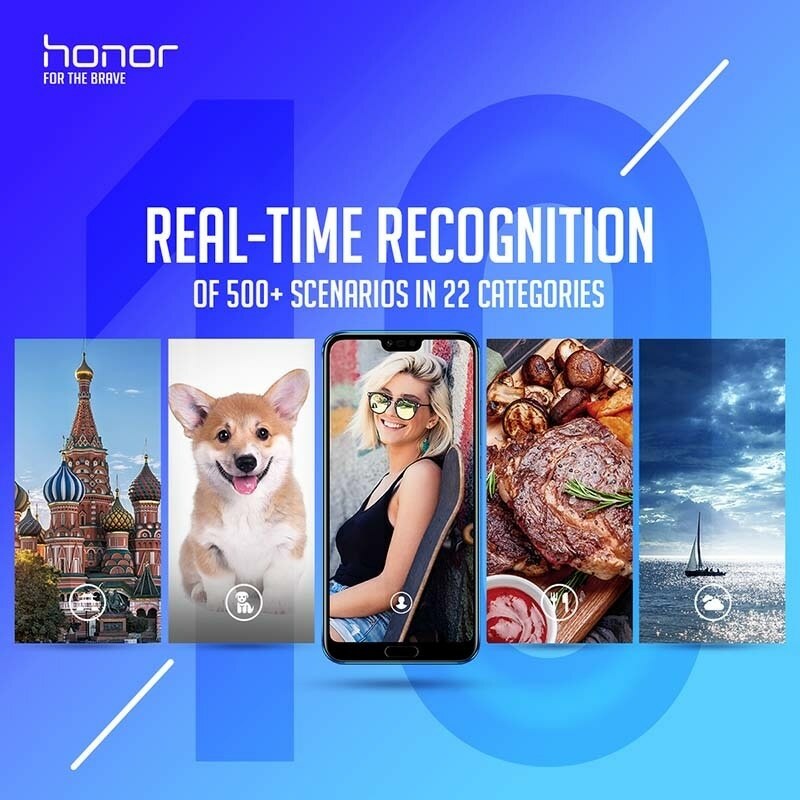 These Honor 10 features apply scene-specific parameters to each photo in real-time when taking a picture, making every photo you take a professional shot with just one click. Honor 10’s 24MP front camera is an intelligent selfie companion. It supports 3D face recognition, optimizes facial details and detects over a hundred facial points to pixel-level accuracy. 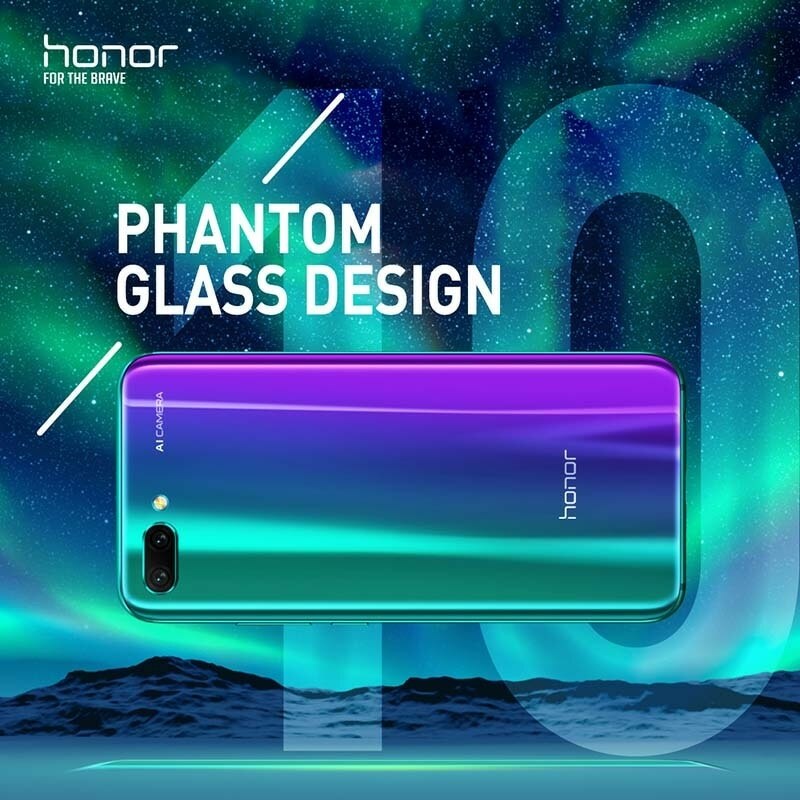 Honor 10’s glass design is made with 15 layers of 3D glass on the back assisting the design in revealing colorful radiance from every angle, in natural light and shade. Immersed in art history and the digital world, Honor 10 brings a combination of colors to consumers, the Phantom Blue and Phantom Green. These colors were created at The Paris Aesthetics Center. 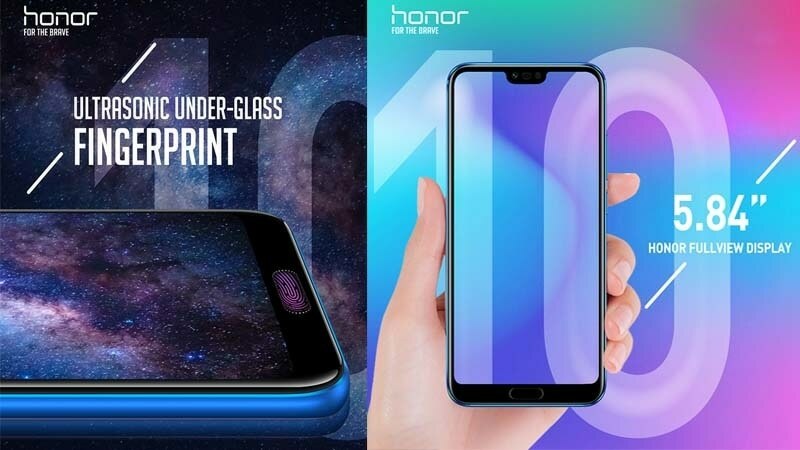 Honor 10 embodies front-placing ultrasonic fingerprint sensor under the glass which is a first-of-its-kind technology. A 5.84-inch FullView FHD+ screen with a 19:9 bezel-less display and 86% screen-to-body ratio are also part of the package. The 4GB RAM and 128GB ROM storage gives sufficient space to stock exciting moments recorded in galleries, apps and files. Honor 10 also comes with Honor Super Charge 5V/4.5A with the 3,400 mAh (typical value) battery, which can recharge 50% of power within 25 minutes. Honor 10 is based on the latest EMUI 8.1, which represents an overall upgrade in software function and capability, and particularly features the Easy Talk function which reduces background noise from the environment, and increases the volume of whispering for quiet conversations. Honor is a smartphone e-brand under the Huawei Group. In line with its slogan, “For the Brave”, the brand was created to meet the needs of digital natives through internet-optimized products that offer superior user experiences, inspire action, foster creativity and empower the young to achieve their dreams. The brand has witnessed massive growth in overseas markets since its inception; this year alone Honor 7X has received 3 awards from top Middle East technology media; including “smartphone under $400 of the year” from Stuff Middle East, “Best Full View display at this price” from T3 Middle East, “Best smartphone under AED1000” from Tech Radar Middle East. For more information, head over to Honor Pakistan's official website, facebook page, YouTube channel and Instagram account.